Theme Reveal sign up link! Welcome to the great and mighty Theme Reveal! As always, this is optional. It's kind of a sneak peek of what you will blog about in April. The post builds up excitement. Please make sure your link works and leads directly to your THEME REVEAL post, not your main blog. Thanks! A direct link **DOES NOT** include "wp-admin" or "postID." That is a Wordpress dashboard or Blogger post creation page. You should not share a link with "wp-admin" or "postID" in it. Ask for help if you don't understand. The Theme Reveal form closes on March 28.
https://docs.google.com/spreadsheets/d/173JgAN2EqPLGmEtAtNKx6lDt65RkzJGZL3ipLU_VRA8 That's the link where you can view the sheet. If you make a copy for yourself before March 28, please remember to come back to grab other links you may have missed! Instructions on using the sheet can be found there. As a reminder, you can ONLY sign up for the Theme Reveal using this link https://goo.gl/forms/KDRVGcbzVJHZO9xg2. You should only sign up your blog, not someone else's. 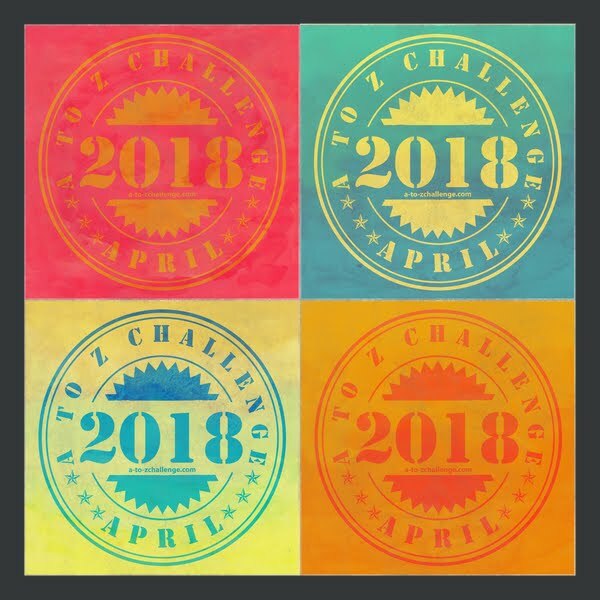 Please make sure you sign up for the challenge BEFORE you sign up for the Theme Reveal. Ask a team member if you need help. Surprise! I thought I'd check in on this page today and to my surprise caught this update for the 10th anniversary. I didn't manage to finish last year and am still wondering whether I should sign up this year. We'll see! Happy 10th! 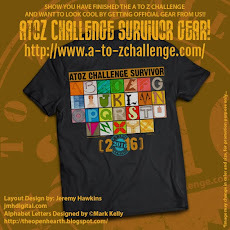 My theme for this year's challenge is - misadventures of a superhero. 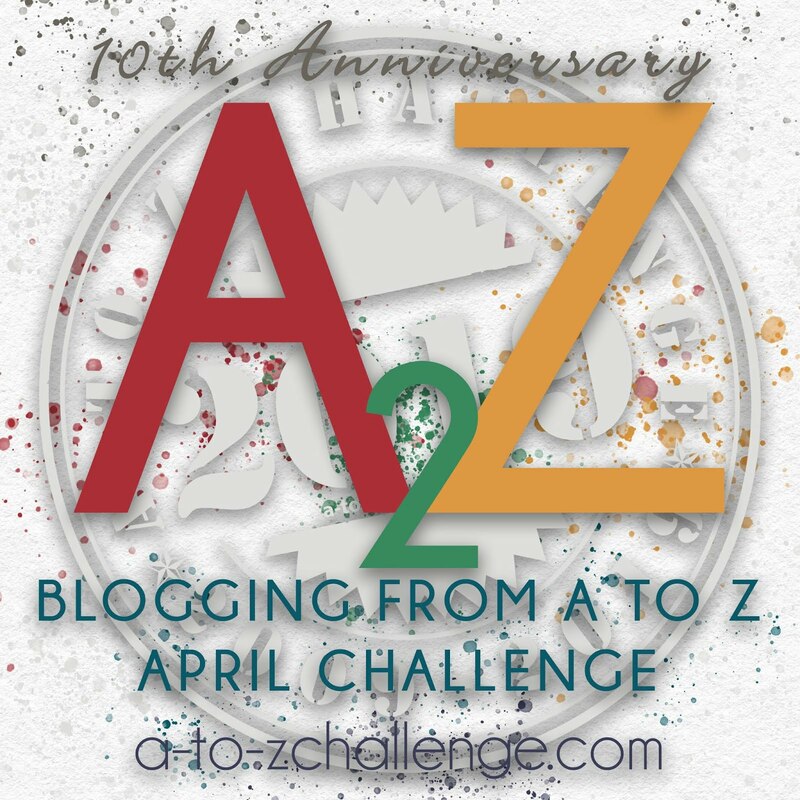 I'm on the list, and my theme this year is entitled Once Upon a Time. I'll be posting very short stories for children and some about children. Theme Reveal went up yesterday and I'm super stoked to say I have all of my posts done and prescheduled!! Easy breezy from here!! Is there a place where you can find all the links that connect you with various Reveals?? Just posted my theme reveal. Now can I manage it? Looking forward to reading some new interesting stories! yippe! just posted my theme reveal. actually just remembered to even sign up (woops). I posted mine just now... At number 166. 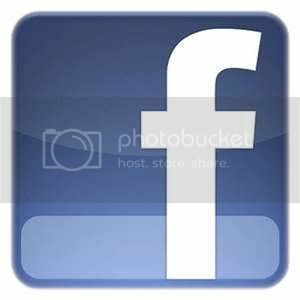 Or the following link will take you to my post. 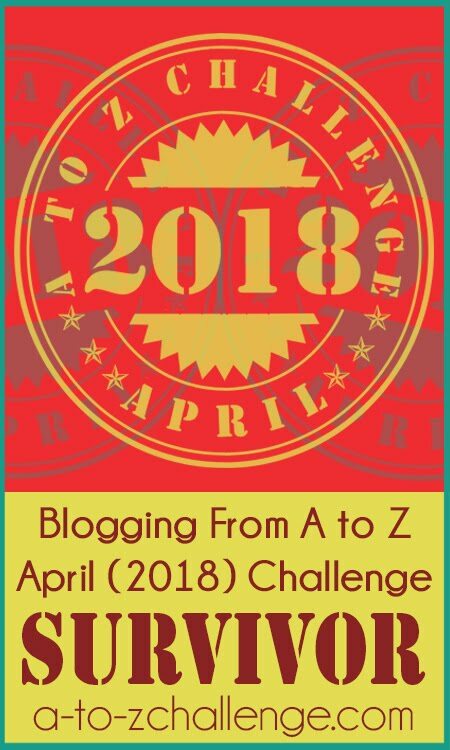 This is my first time participating in the A To Z Challenge. I started my blog to gain interest in the science fiction stories I write for kids. My blog has moved away from that and expanded into flash fiction and poetry by way of various challenges. I'm using this challenge as an opportunity to get back to my origins. I figure, if I get stuck on a letter, I can just make up a new alien name. Hello - I tried to post to the theme reveal but it is closed. It is 6:50 pm Pacific Time. What time zone are these posted in? Is there anyway to reopen theme reveals taking time zones into account? Well.... I'll reveal here. 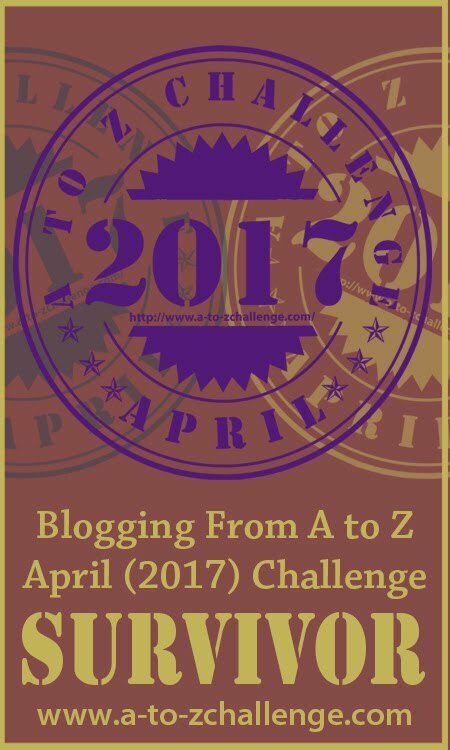 My theme is the A B C's of Alphabet Books - yes, I'm blogging about the ABC's! I don’t understand. Not all of the bloggers posted links to their themes. I missed the theme reveal but signed up through the google form. How do I access the Master List? How To Make Your Blog "Comment Friendly"